1) Saturday, May 19th: 9:15am is our "Family & Friends" Day! 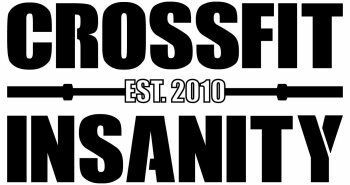 Family and Friends are invited to come out and try a wod with you! The wod will be a partner workout and will be able to be scaled and modified for anyone! So come on out and have some fun.